May the fruits of success greet you this morning. 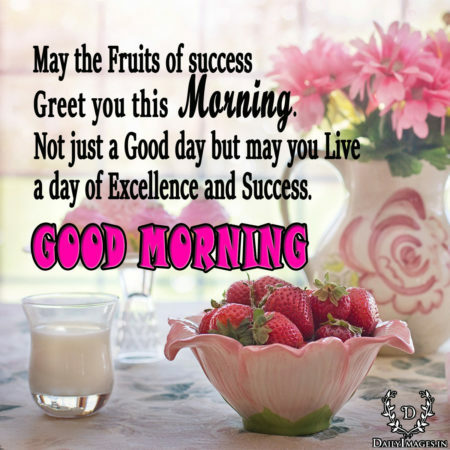 Not just a good day but may you live a day of excellence and success. “GOOD MORNING”.